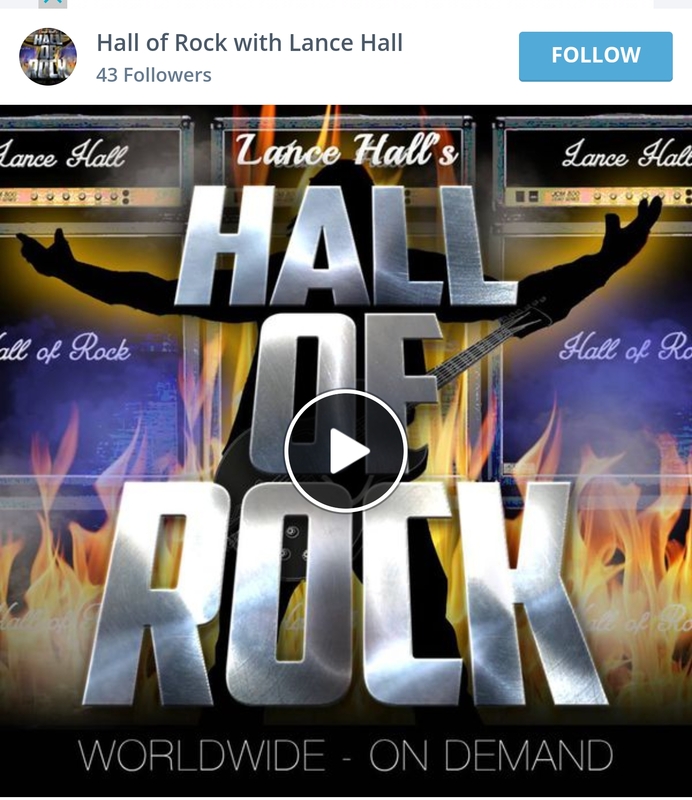 Jeff Jones was the guest on The Hall of Rock Podcast with Lance Hall. On the show originally broadcast on December 15th 2017, Jeff talked about the origins of EVIL NEVER SLEEPS, the first new recording from the band in 25 years. Also the genesis and meaning of the album cover, revealed for the first time as well as the Hammer video.